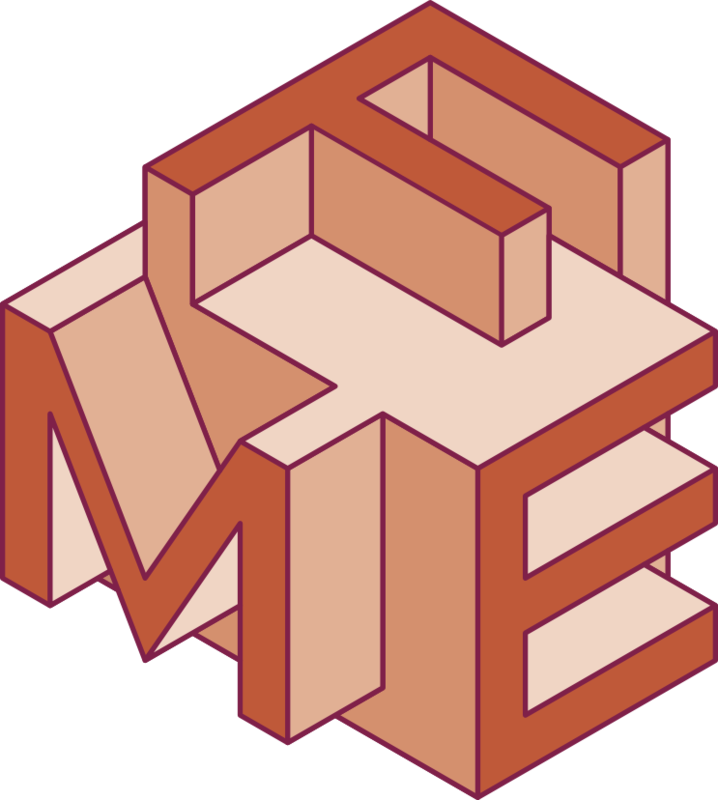 FME symposium, to researchers and practitioners of formal methods. Development of frameworks and tools. Publicising formal methods worldwide and attracting people to the community. more of these areas, and this will be supported by concrete evidence. Summary of why this candidate should be awarded the FME Fellowship. The nomination should be sent to info@fmeurope.org by Monday 2nd March 2015.
and sending it to info@fmeurope.org. Membership is free of charge.